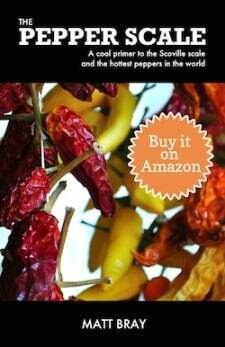 You are here: Home / Chili Pepper Substitutes / What’s A Good Substitute For Cajun Seasoning? 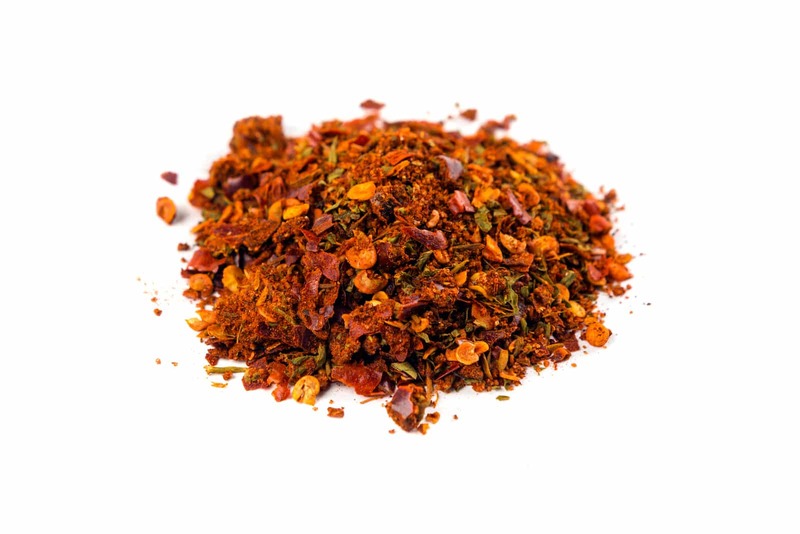 Cajun seasoning is a versatile spice mix that brings a little Southern flair to any dish. From eggs to blackened steak, its taste is sizzling good. So good, in fact, that you may be surprised how easy it is to find an excellent substitute for Cajun seasoning. Many are likely already sitting in your cupboard. Let’s take a look at your top options. That’s right. 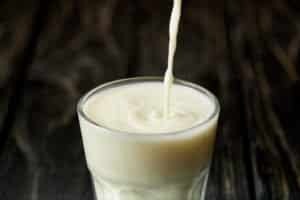 Forget picking something up at the store or hunting down an exotic alternative. Open up your cupboard and reach for your own spice rack. The ingredients in Cajun seasoning are typically found in a well-stocked kitchen – things like cayenne pepper powder, paprika, and onion powder, just to name a few (see our full recipe here). There’s something very satisfying about turning a miss into a home run using what’s already in your kitchen! 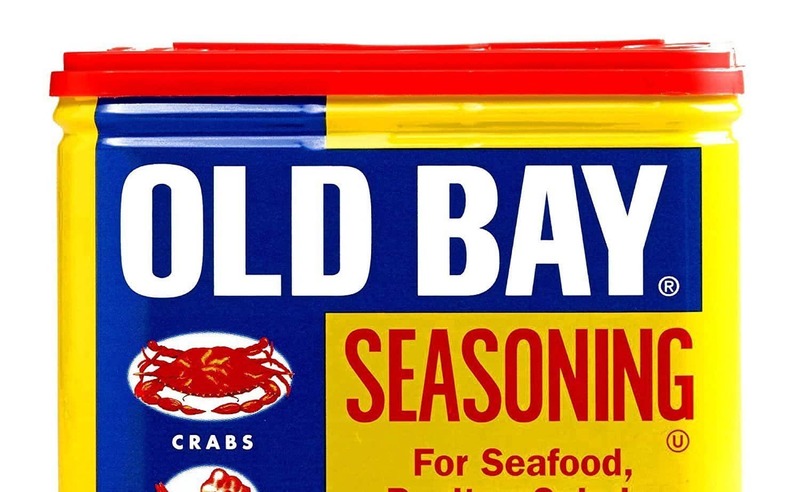 We love Old Bay and seriously sprinkle it on anything and everything. 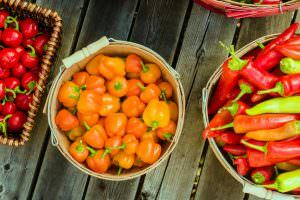 It can make a useful Cajun seasoning substitute, but while both are used for Southern cuisine, there is a distinct taste difference. Old Bay layers in some more exotic flavors, like allspice, nutmeg, cloves, and cardamom. You may find that these spices are too much for your current use case. Then again, they may add a little extra something you never expected. It’s worth the experiment if you are in need and that Old Bay canister is sitting on your shelf staring you down. 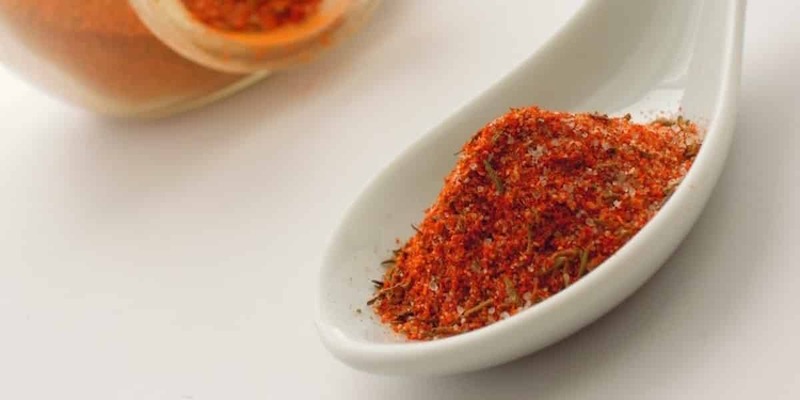 The heat in Old Bay comes from paprika and crushed red pepper, which is typically cayenne pepper based, so it’s a comparable level of spiciness. You could even try making your own. Cajun vs. Creole cooking is a complex conversation, but they do share very similar French roots. The packaged seasonings follow suit, with Creole seasoning having many of the same ingredients as Cajun seasoning, but typically with a few additional thrown in, like sweet basil. 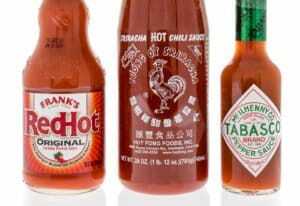 The heat is still there, based similarly on cayenne pepper and paprika. But if you have no Cajun seasoning immediately available, chances are you’re flat out of Creole seasoning too. Making your own or Old Bay are likely your easier to quickly source Cajun seasoning alternatives. What's A Good Creole Seasoning Substitute? What's A Good Old Bay Seasoning Substitute?